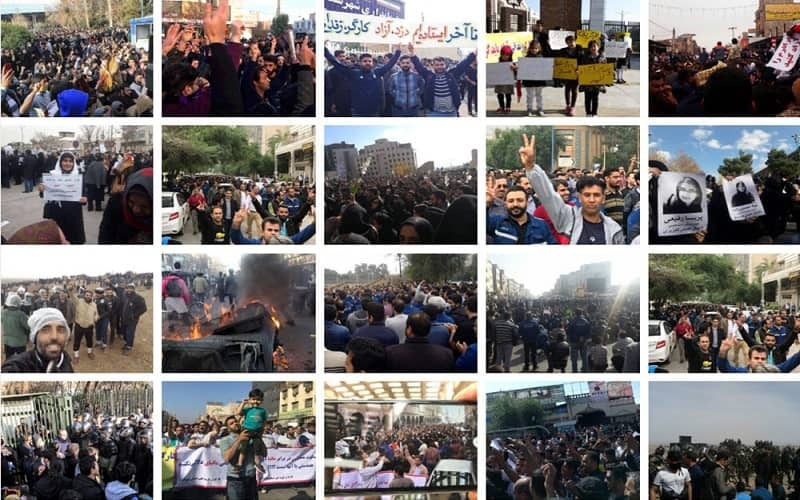 Over the weekend, angry protesters took to the streets in several cities across the country, including railways workers in Ahvaz, young people in Tehran, farmers and teachwer in Isfahan, dam workers in Gachsaran and teachers in Karoun and Bavi. Young people, those with higher education and those without it, are often condemned to unemployment. Unemployment is a very serious issue and is one of the main reasons for ongoing protests. Several other protests occurred across the city, including by customers who had purchased vehicles only to never receive them. The Iranian people have been calling the state-run vehicle manufacturers out for its corrupt practices. 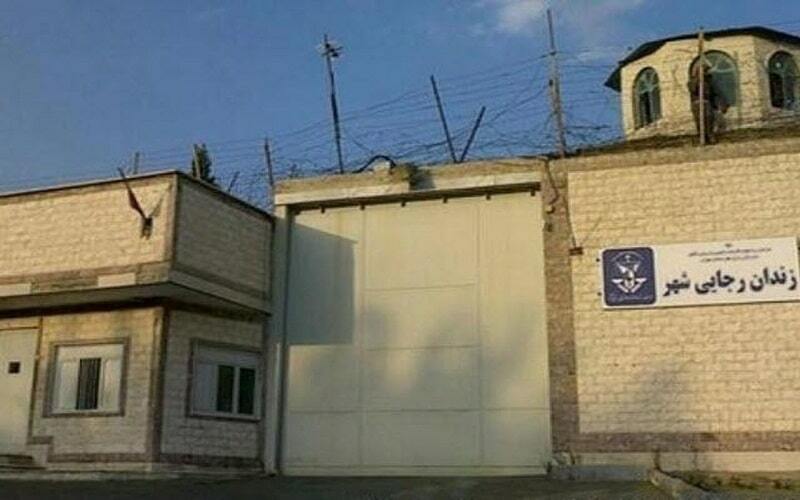 Raja’i Shahr Prison Guards Attack Religious Minority Inmates-Prison guards, a number of Intelligence agents and prison warden attacked religious minority inmates in Raja’i Shahr prison in Karaj, Alborz Province. The anti-riot units used tear gas and attacked the inmates using batons. The legs of a number of the inmates were broken in this attack. This raid, taking place Wednesday morning on the order of the warder, Ziaei, involved units equipped with anti-riot gear and tear gas attacking Hall 21 of Ward 7 in this prison. Further reports on the attack against Sunni prisoners indicate hundreds of such anti-riot unit members took part in this vicious raid. Qazvin West of Tehran-The protest gathering of educators in Asfourin district in front of the governorate. On Thursday, Feb. 7, teachers from the Asfarin district of Qazvin province protested against the provincial governorates against the false promises of housing cooperatives and the lack of judicial review of the province after 12 years. Karaj (West of Tehran) – A protest rally of the workers of the municipality of Karaj in front of the municipality in protest of payment delays On Thursday, February 7, Karaj municipality workers launched a protest rally in protest against the failure to pay their salaries. 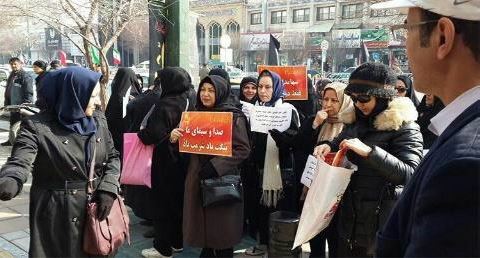 The protest rally in front of the Alhadi Science Office in Mashhad On Thursday, February 7, a mass gathering of the Padideh private depository was held in front of the Mullah Alam al-Hoda office in Mashhad. Protest gathering of hundreds of people in Isfahan near Zayandeh Rood In the afternoon of Thursday, February 7, hundreds of people in Isfahan protested against anti-government policies of the regime’s agents along with Zayandeh Rood.